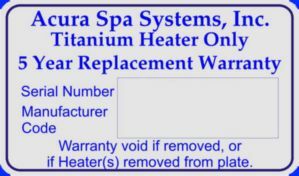 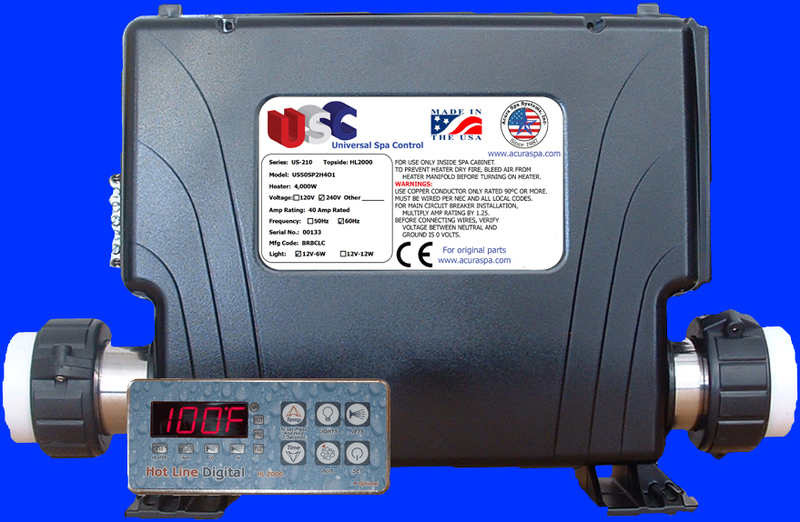 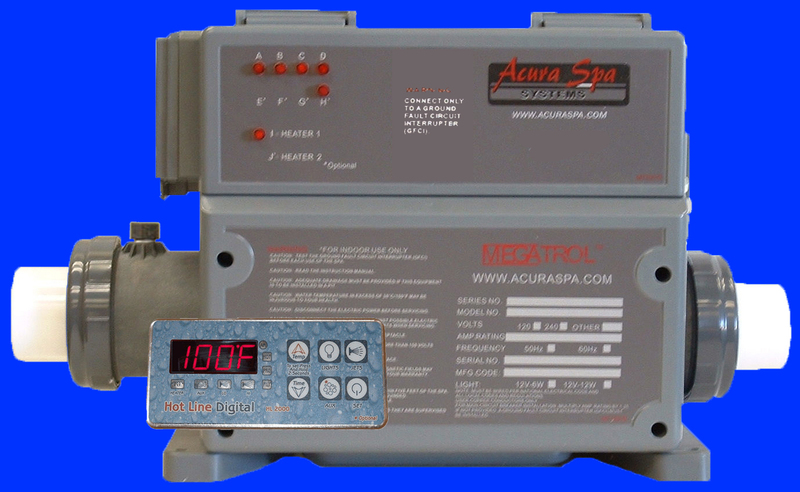 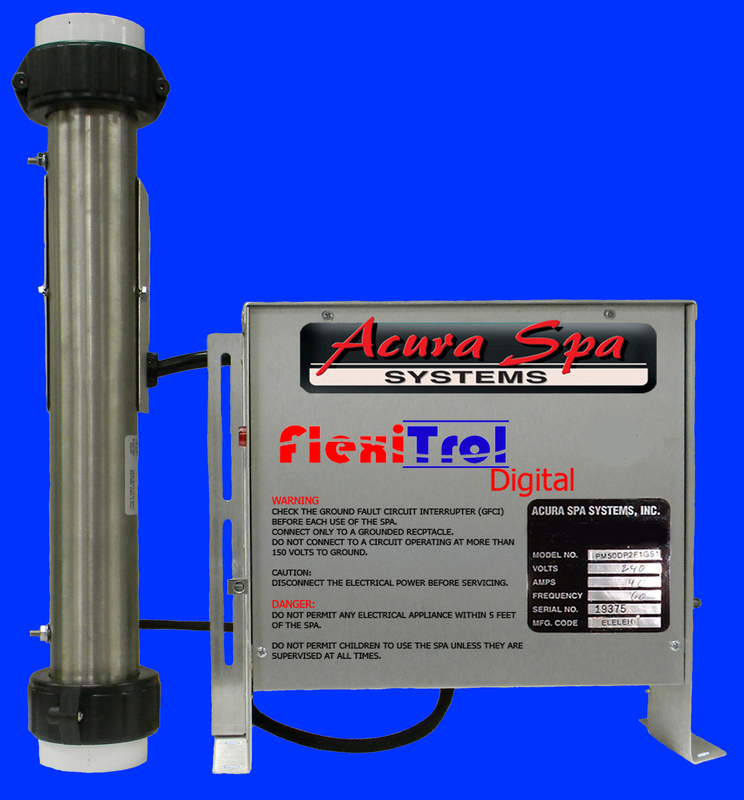 Our PC Boards are Direct Replacements for all ACC Controls, Applied Computer Controls, SmartTouch Controls made for or sold by Life Spas, LifeForce, United Spas, Sunbelt Spas, Phoenix Spas, American Spas, Waterways, Hot Tub Works, Spa Mechanics, EBay and others... 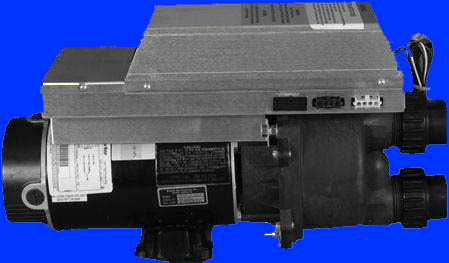 The original boards are marked as SC1000, SC1500, SC2000 or SC3000. 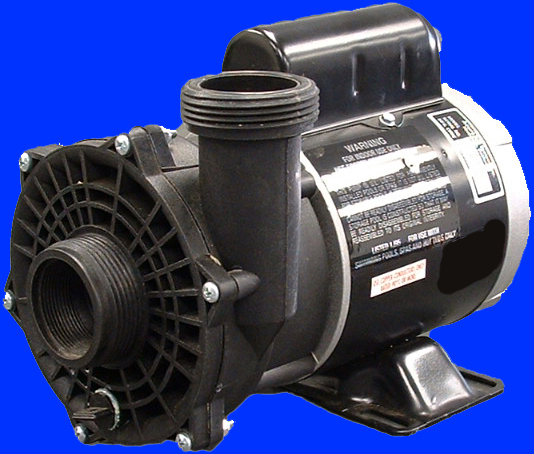 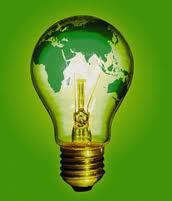 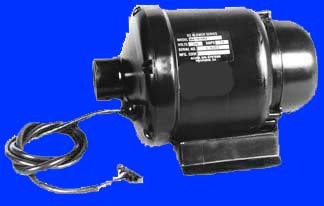 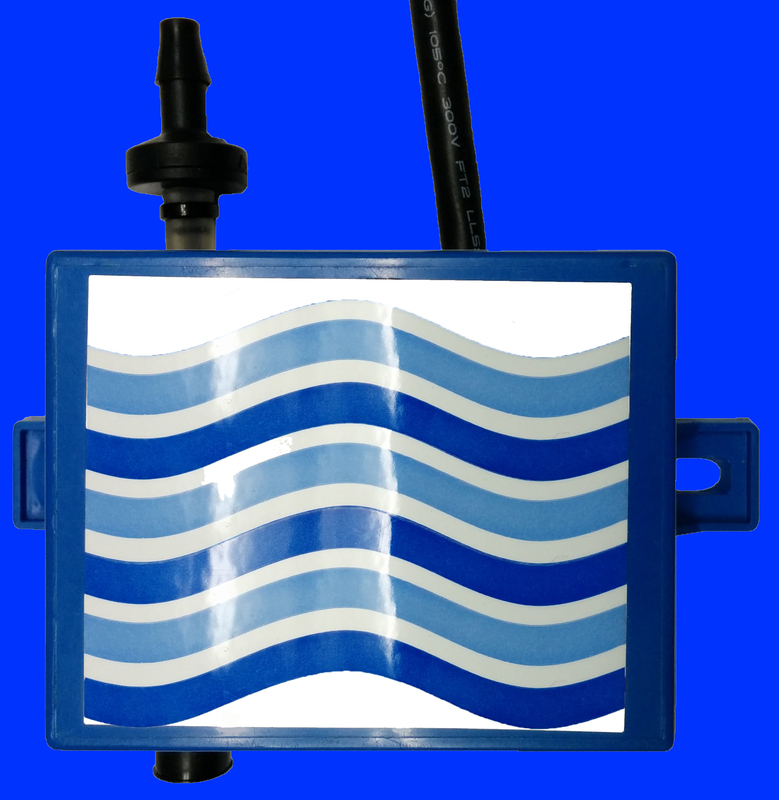 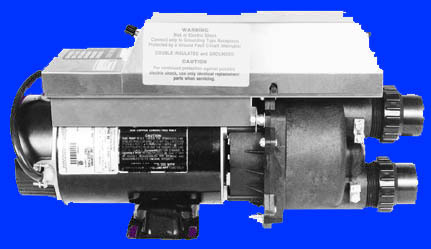 Please select the 2631-120-LS for your single pump system and the 2630-14-120-LS for your double or triple pump systems. 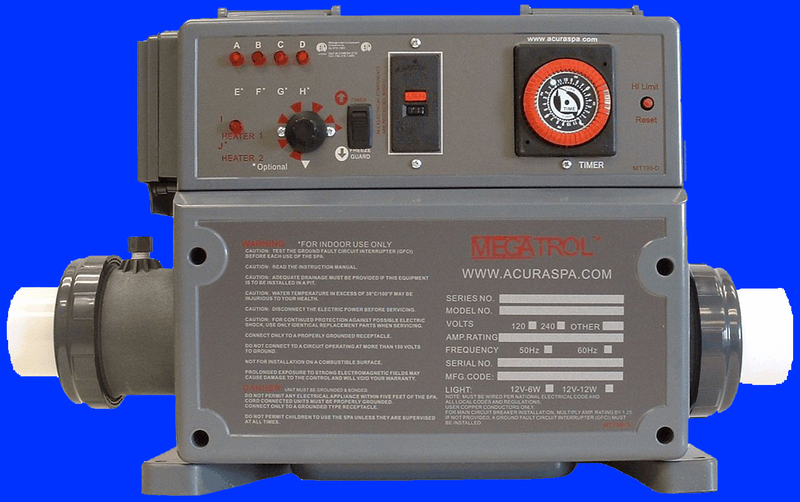 These PC boards and Spa Side Controls are direct replacements for spas manufactured or distributed or marketed by: Life Spas, ThermoSpas, Islander Spas, Phoenix Spas, Sunbelt Spas, Colorado Custom Spas, Diamante Spas, Leisure Country Showcase, Good Life Spas, American Spas, United Spas, Bullfrog Spas, California Custom Spas, California Custom Hot Tubs, LifeForce by Life Spas, Spa Parts Net, Hot Tub Works, Waterways Digital Controls, Izzi Manufacturing, Izzi Hot Tubs, Seacard Pool and Spas, Platinum Spas, Sensation Spas, Applied Computer Controls, and many others.